TAY: Open Forum - Cooperation! 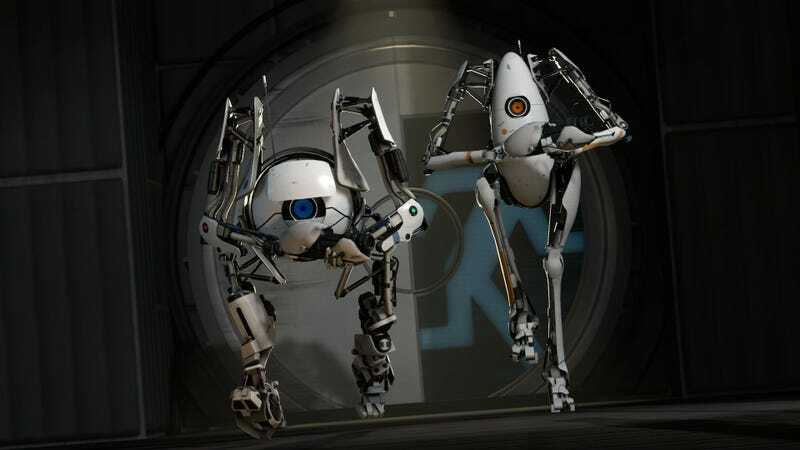 I was hanging out with a good friend of mine yesterday and we played through all the co-op levels in Portal 2, which is actually something I hadn’t done before. So here’s a topic for ya, what are your favorite co-op games? If you’re more of a single-player type of person, feel free to Talk Amongst Yourselves about whatever!